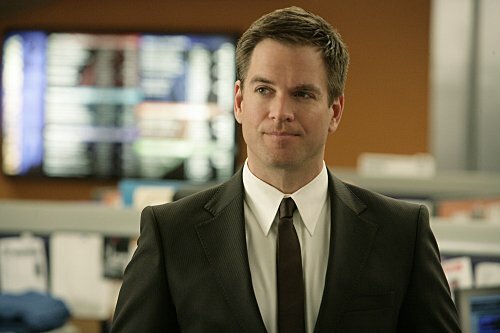 Micheal Weatherly has finally signed his new contract with CBS and will be returning to NCIS for several years. I first read that Michael was the last one to get a contract continuing his role on the popular CBS drama, however I have since learned that Sean Murray, who plays McGee is the sole cast member still in negotiations. Now that 24 is finished and there will be no more mayhem for Jack Bauer, NCIS is the only show that I is must see TV for me. I’m a huge fan of Eureka, however from the looks of the commercials for this season, I don’t think I will like the changes. Actually it looks stupid. I am relieved that Tony is sticking around for the next few seasons and I hope the show lasts that long as well. Perhaps I should spend less time watching TV and more time lovin’ my wife! 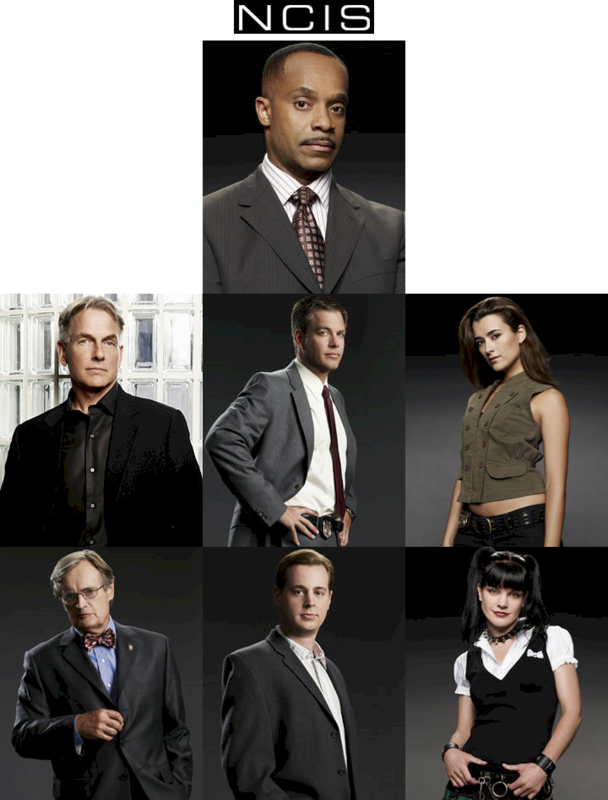 You already know that NCIS is one of my favorite shows on television right now. If you watch the show you know most everybody is itching to see two of the lead actors, Cote de Pablo (Ziva), and Michael Weatherly (Tony), become a couple. It appears at least in last week’s episode that they shared a bed. Whether or not they were engaging in any hanky-panky remains to be seen. It turns out we just might see it. Romance is brewing on the number one show on TV not just between Tony and Ziva, but perhaps Abby and McGee will also be reacquainted, so to speak. So, Tiva, Abby and McGee, what about Gibbs. Could the lawyer who has it in for NCIS and Gibbs actually be interested in Gibbs? From what Shane Brennan tells Entertainment Weekly, anything is possible. Make sure to stop back on February 6, 2010 for our guest blogger, JeLisa Sterling-Smith from …And The Lived Blogging Happily Ever After. Hear JeLisa confess to never wanting to get married – EVER! The Naval Criminal Investigative Service (NCIS) is an elite worldwide federal law enforcement organization whose mission is to protect and serve the Navy and the Marine Corps. On CBS, television show NCIS stars Mark Harmon as Special Agent Leroy Gibbs. I believe he has a son he knows nothing about. You can see him on NCIS: Los Angeles. He’s played by Chris O’Donnell and goes by the name Special Agent G.
Gibbs’ team consists of Special Agent Anthony DiNozzo, (Michael Weatherly), Special Agent Timothy McGee (Sean Murray, and former Mossad liaison, Ziva David (Cote de Pablo). NCIS Director Leon Vance (Rocky Carroll), Dr. Donald (Ducky) Mallard and Abby Sciuto (Pauley Perrette) round out the cast. How do you spend your Tuesday evenings? Hopefully you aren’t a slave to your television, glued to the set watching first NCIS and then NCIS: Los Angeles like I am. Sorry, I can’t help it and it must be a good show because I got my parents, my girlfriend and her family, her girlfriends and so on and so on to watch this show. Seriously, if all the folks I got to watch NCIS stopped watching, ratings would seriously suffer. Check it out and be sure to play catch up by watching the previous seasons on DVD if you are not a regular viewer. You are currently browsing the archives for the NCIS category.